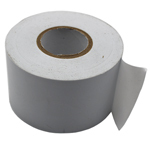 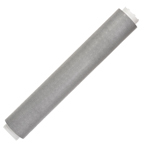 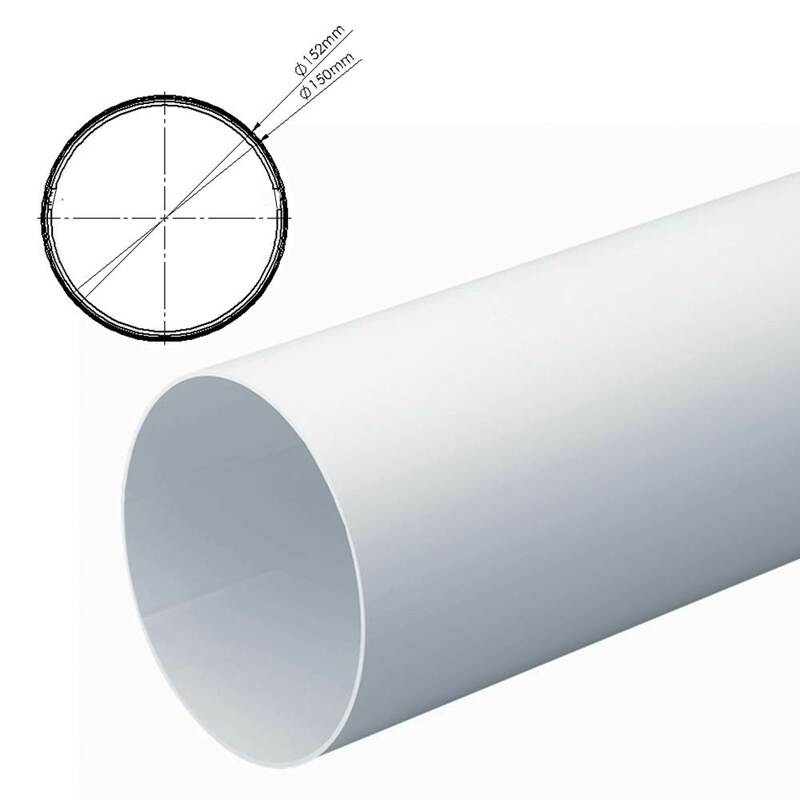 WALL LINER outer diameter is 152mm and is used as wall liner to connect your duct run with Kair System 150. 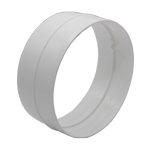 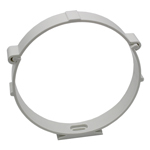 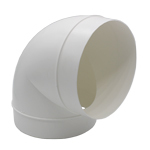 INNER DUCTING SLEEVE is not compatible with Kair System 150 fittings and will not connect DUCVKC365 or DUCVKC363 connectors or fittings. 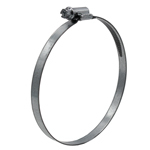 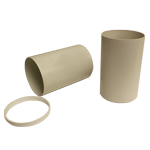 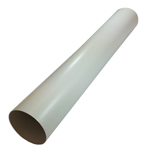 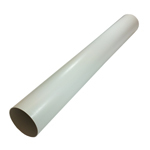 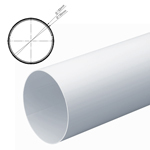 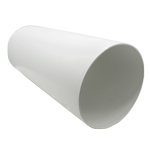 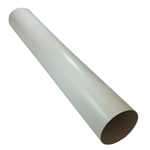 hi there, can you tell me the outside diameter and wall thickness of this sleeve please? 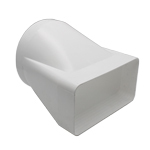 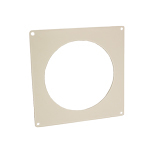 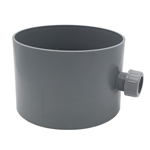 If using a 150mm core drill cutter, standard 150mm ducting will not fit through the hole the sleeve will and then standard ducting (system 150) can be fitted over the sleeve to connect to the ventilation system.